LG G5 was one of the first phones with a modular design allowing add-ons to be attached to the phone. This new design, however, didn’t excite consumers enough and sales of add-on modules have been low. The successor LG G6, therefore, ditches the modular design in favour of a more traditional one. This change in strategy is likely to upset G5 owners as well as add-on partners. The upcoming Motorola Moto Z is one of the few phones that still employ a modular design following LG’s announcement. Lenovo that now owns the Motorola brand will surely revisit its design decision for Moto phones. Image source: MySmartPrice. LG G6 rids the modular design and employs a sleek candy bar one. 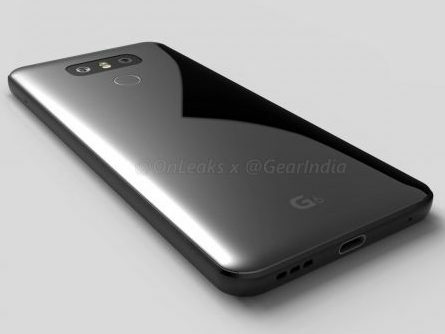 LG G6 will likely be released at the end of February according to the news site ETNews. An early release means that it will hit markets before Samsung Galaxy S8 does so. Furthermore, iPhone sales typically slow down at the end of the first quarter as the excitement from the release of iPhone 7 wanes somewhat. What’s to expect from LG G6? LG will introduce its much anticipated mobile payment system in 2017, so expect G6 to sport several mobile payments related applications and features. Similar to LG G5, the screen measures 5.3-inch and utilises a Quad HDdisplay. 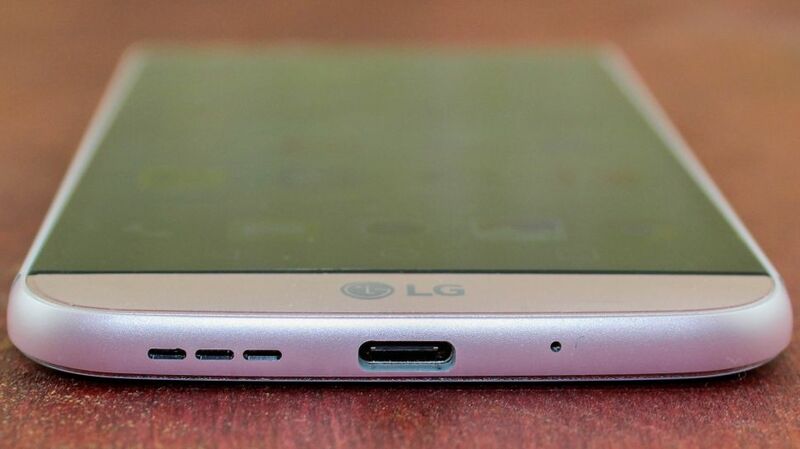 Even though LG G6 ditches the modular design, both the headphone jack and the USB-C port remain unchanged. The hardware found inside G6 is cutting edge. The latest Snapdragon 835 processor ensures a low power consumption, and thereby longer usage time between charges. In addition, Qualcomm’s new Quick Charge 4.0 technology speeds up recharging by 20% due to an improved SoC architecture. Thus, LG G6 owners won’t spend a lot of time recharging their phones.